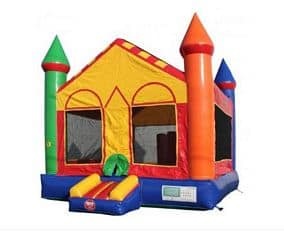 Bounce house rentals, water slides, inflatables, and giant game rentals for San Antonio, Helotes, Boerne, and nearby locations. We deliver and setup every rental. 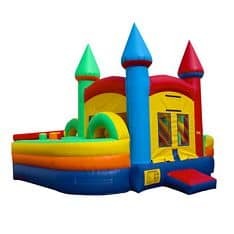 Brilliantly-colored and safe inflatables make a great addition to any event. 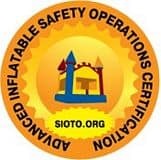 Keep children engaged in a fun, safe, and healthy activity with any of our inflatables. 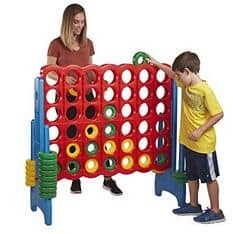 Our giant-sized games are great for both kids and adults at birthday parties, weddings, group events, BBQ’s, and other fun occasions. They are perfect for indoor and outdoor use and are a big hit at events. Your friends and family are in for hours of fun! Looking to make your next event unique and extra special? Our Packages are perfect for you! We offer the best of our services at affordable prices and you get to pick the package that best fits your needs. 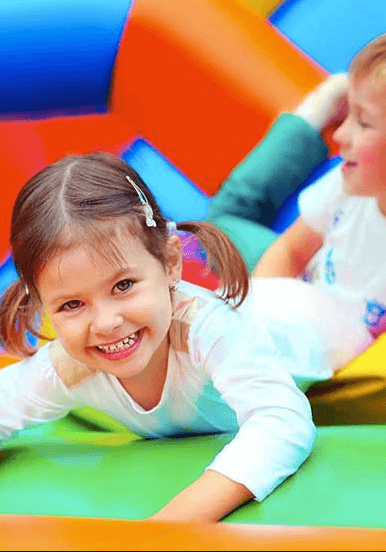 We provide a variety of licensed, colorful, and clean bounce house rentals, moonbounce rentals, and giant game rentals at affordable prices in San Antonio and nearby locations. 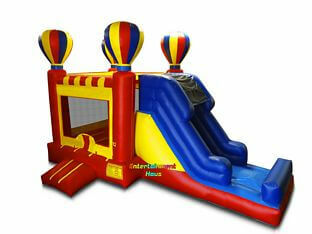 Inflatable rentals are a great, fun, and easy way to entertain at any occasion. All our inflatables are thoroughly cleaned after every use. Our operators are committed to your safety; they are trained and certified. Best of all, our pricing is simple! The three Entertainment Haus values - Passion, Safety, and Integrity - define fundamental attributes that guide our decisions and actions, as individuals and as an organization. • Passion means we use our drive to serve enjoyable entertainment. 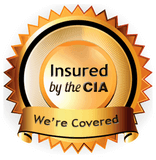 • Safety means we are committed to protecting the safety of all we serve and our employees. • Integrity means we are consistently open, honest, and dependable. "The team at Entertainment Haus did an exceptional job with the equipment rental for our daughter's third birthday party. Ease of reservation, timely communication, excellent product quality, and hassle-free delivery and pickup are a few of the reasons our family will rent from Entertainment Haus again for future entertainment events" -Jody P.
"Entertainment Haus did an excellent job. Very professional and considerate. The weather forecast was changing, but they kept monitoring and was able to work out a different schedule just to ensure my daughter had a great party. Thank you Entertainement Haus, you are the best." -Abby F.
Make a reservation online or call us at 210-517-3633. We deliver and setup every rental.